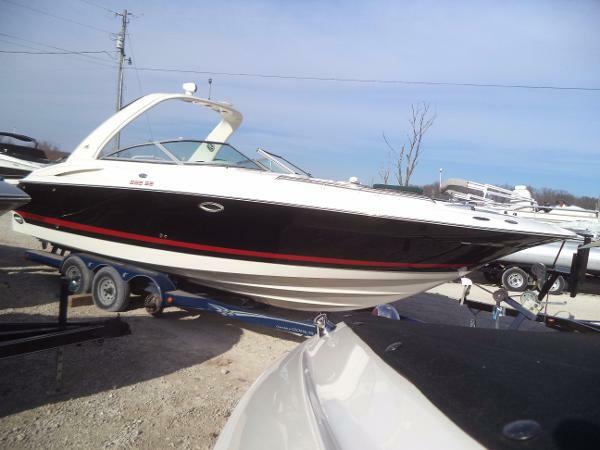 The 2002 Monterey 298 SS is in good working condition. 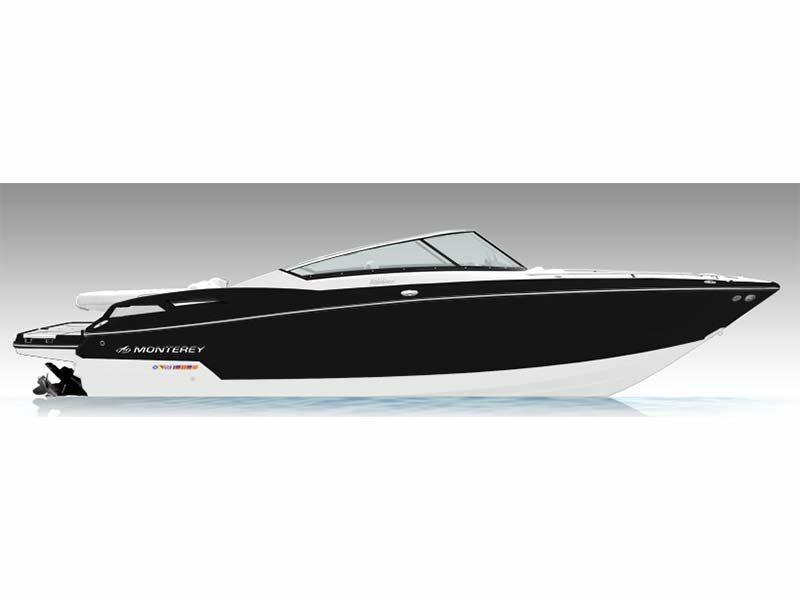 Per owner, all systems are operational and electronics function properly according to manufacturer specifications. 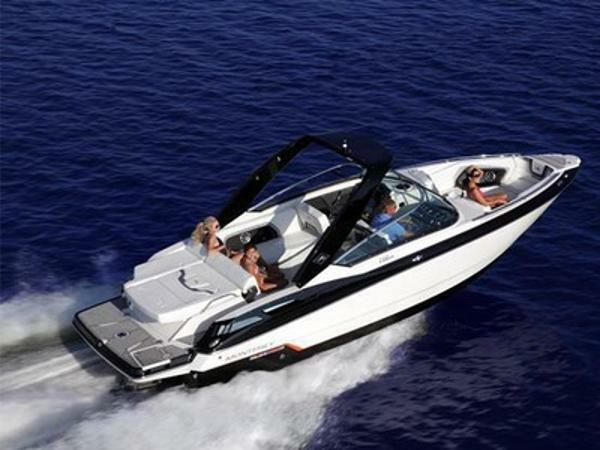 All required scheduled maintenance has been performed and seller has all maintenance records. 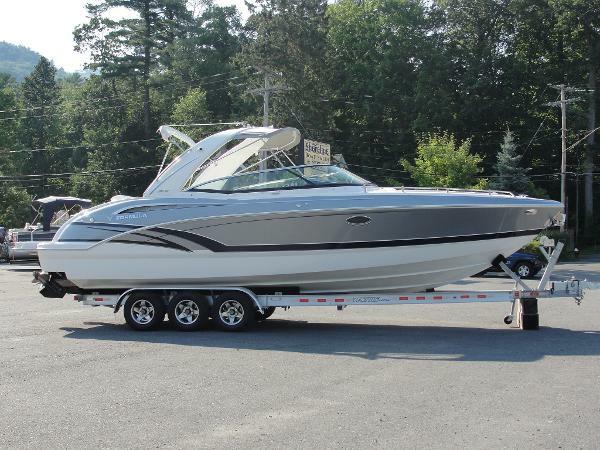 Stock #168189 Great Condition, Ready To Ride, Come and see what all the Fuss is about! 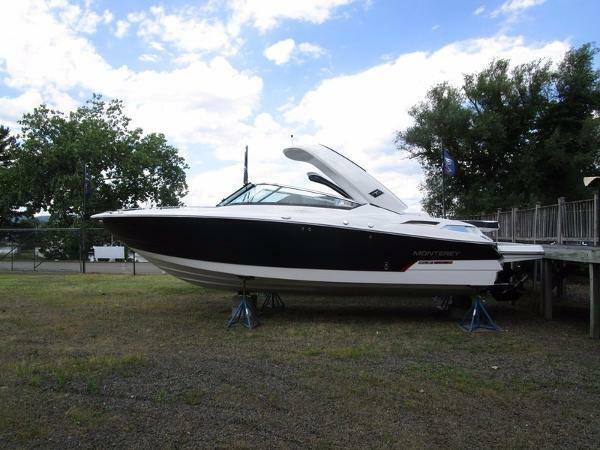 If you are in the market for an express cruiser, look no further than this 2002 Monterey 298 SS, priced right at $55,600 (offers encouraged). 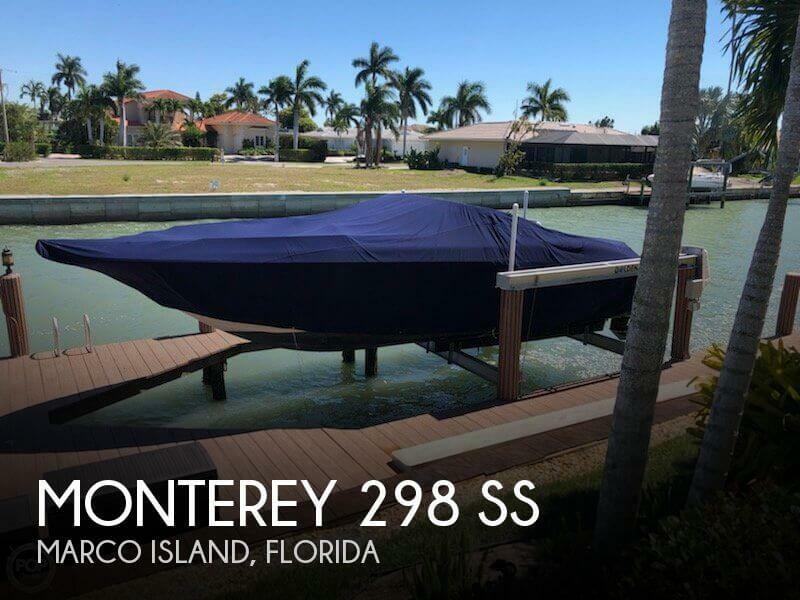 This boat is located in Marco Island, Florida and is in great condition. 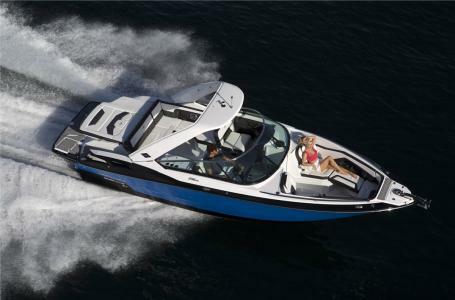 She is also equipped with twin Mercruiser engines that have only 25 hours. 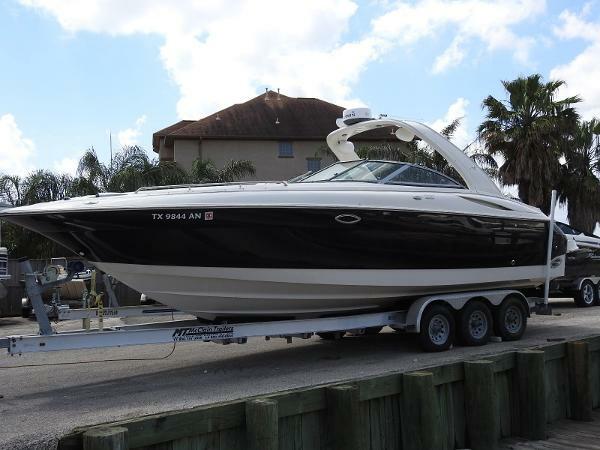 2005 Monterey 298 SS Just Listed. Pictures and spec's coming soon. 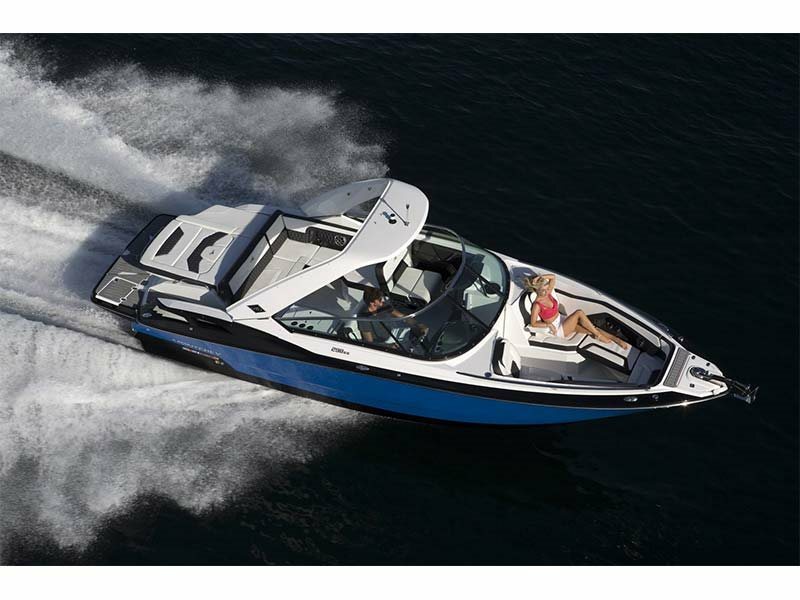 2017 Monterey 298SS NEW MODEL! 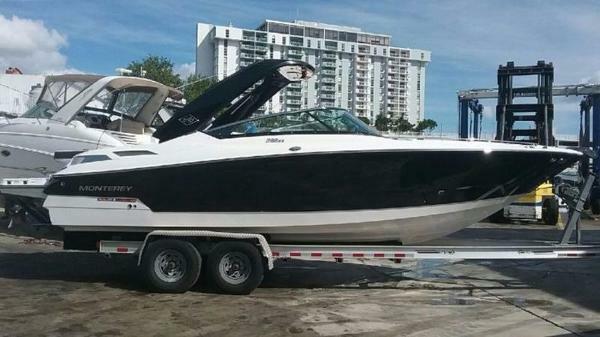 2017 Monterey 298SS 2017 All new 298 SS with twin 4.5 Mercury 250's...this will redefine the 30 foot open bow market. 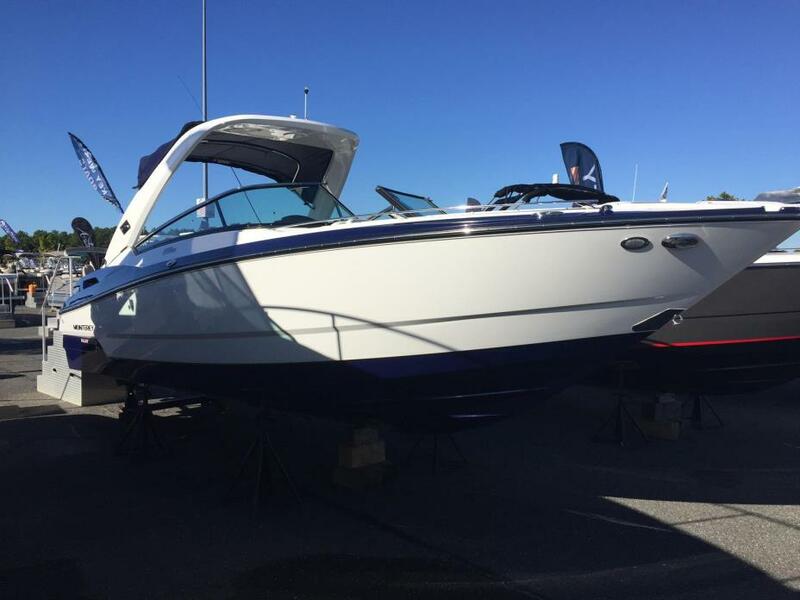 trailer not included 2017 Monterey 298SS, 4.5 twin 250hp Mercury motors, Onyx and Rio Hull with black bottom and a Sterling stripe, Rio bow and cockpit covers, Antracite interior, Grey Seadeck swimplatform and cockpit, Winlass anchor with chain and rope, Docking lights, Phender Pro's, Electric Onyx radar arch w/ Rio bimini, Cockpit table, GPS Raymarine eS78, cone tower speakers, Stern radio remotes, Stereo upgrade ( LED lights, Subwoofer, wetsounds), Bow filler cushions, Battery charger, Electric head, Grey water system, Stainless anchor....trailer not included, must add freight and prep.